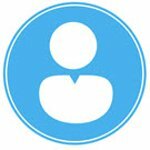 With Mother’s Day coming up, it’s time to think about gift ideas for moms who are frequent flyers. If you’re looking for something a bit more memorable than new luggage or a few crossword puzzle books, consider one or more of the following Mother’s Day gift ideas. These gifts can make Mom’s upcoming flights more comfortable and enjoyable, whether she’s traveling for business or pleasure. This handy cocktail kit comes in a size that won’t cause any problems with security at the airport. 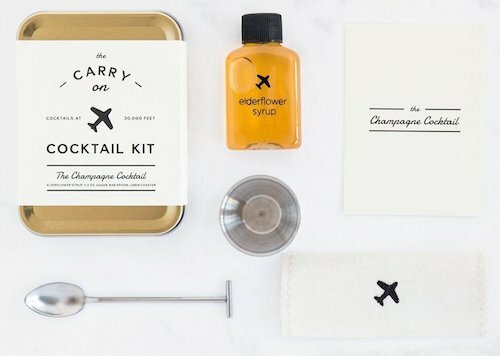 The W&P Carry On Cocktail Kit provides an easy way to make a champagne cocktail to savor while flying. The kit includes elderflower syrup, a bar spoon, a half-ounce jigger and a recipe card, so Mom can mix a relaxing cocktail. Having to dig through a toiletry bag before, during or after a flight can be a troublesome and time-consuming. With this 6-piece Clear Travel Toiletry Bag from Madholly, Mom can quickly and conveniently find cosmetics or any other toiletry item she needs. 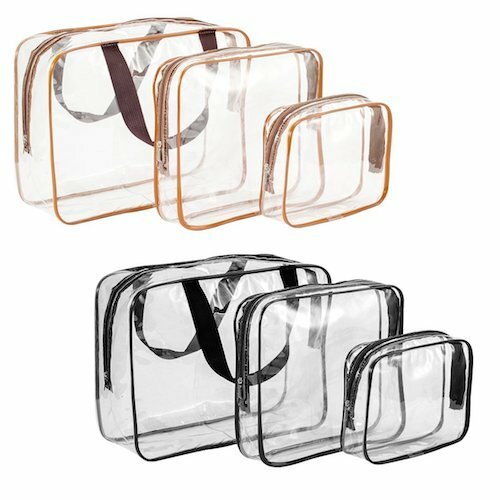 These clear bags come in three different sizes and are all TSA-approved, so Mom doesn’t have to worry about any hassle at the airport. 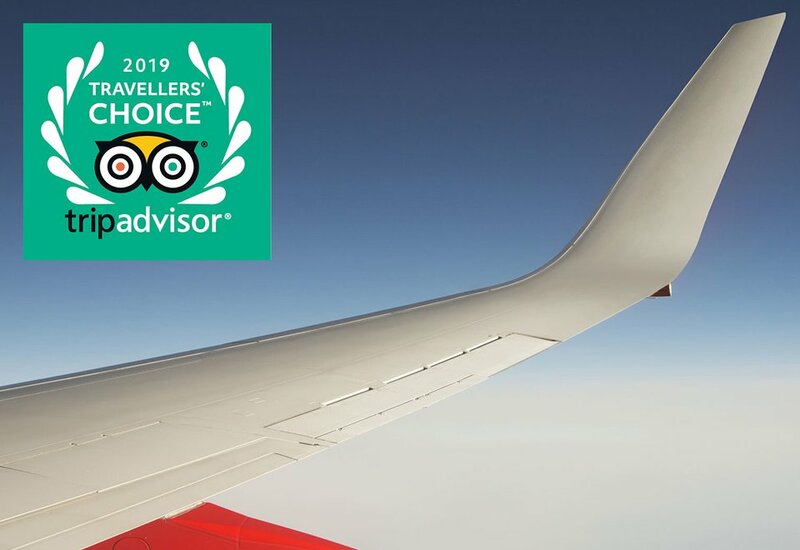 Celestial Silk’s 100% Silk Pillowcase provides a great way to add a touch of luxury to airline flights, even while flying in coach. 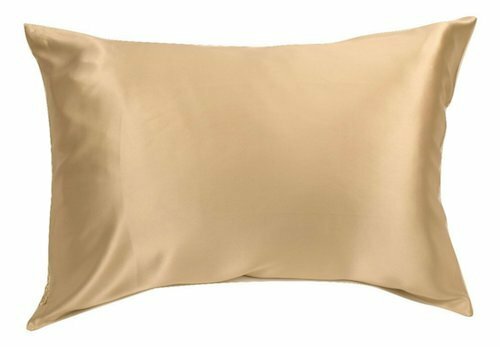 These hypoallergenic pillowcases, made from Pure 25 Momme Mulberry Silk, are available in a wide range of colors and three sizes. They’re also designed to help hair stay smooth and skin stay moisturized, which is ideal for an airplane’s dry atmosphere. 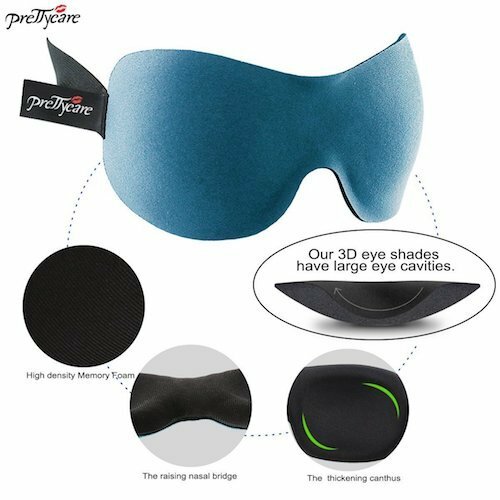 PrettyCare’s 3D Sleep Mask is made with Memory Foam to help Mom get some much needed rest on the plane while staying comfortable. This sleep mask offers a perfect fit that won’t smudge makeup. It also comes with high-quality earplugs, so Mom can block out sound along with light, and a silk travel pouch that can fit snugly in any carry on bag. Mom can keep her feet warm and cozy with this Travel Airplane Footrest Hammock from YourTour. The hammock is a Memory Foam portable foot rest that keeps feet toasty while also preventing swelling and soreness. 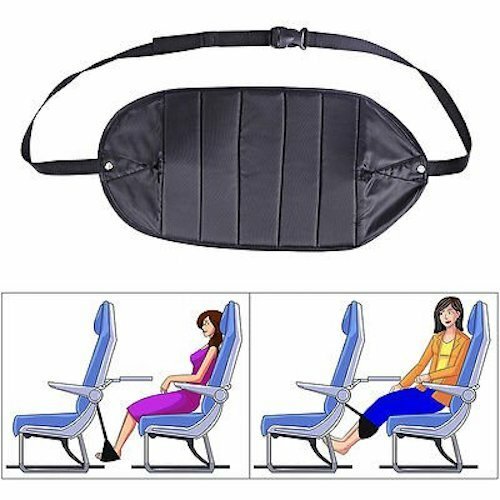 This makes a great gift for long flights, but it can also be useful for shorter flights for those who have trouble getting comfortable while flying. 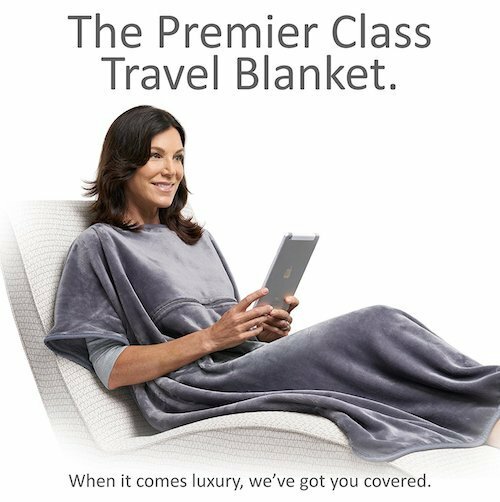 This Premier Class Travel Blanket from Travelrest can do more than keep Mom warm during her flights. This poncho-style plush blanket can also be used as a pillow or provide lumbar support to prevent sore back muscles. A built-in carry case helps keep this luxurious travel blanket clean while also giving Mom an easy way to carry it around. 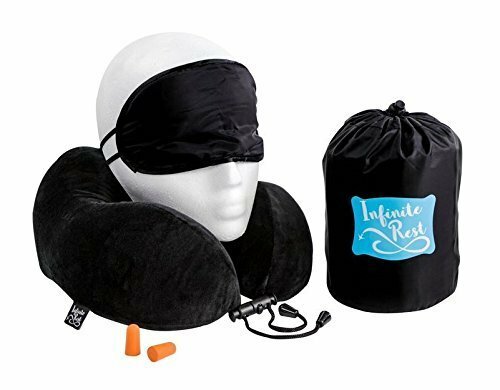 If you can’t decide which gift to get Mom, combine a few of them with this Infinite Rest Travel Pillow Set, which comes with a pillow, eye mask, ear plugs and travel bag. The pillow features Memory Foam to ensure maximum comfort, while the eye mask and ear plugs can help Mom enjoy some peaceful, quiet rest on the plane. All of these items fit neatly into the included travel bag that Mom can carry separately or place easily in a carry on bag.